Welcome to the home of the Australian Nature Study Guide! Our seasons are the opposite to the Northern Hemisphere. I was forever tweaking lessons as our fauna and flora are unique. The activities were not multi aged. I really needed a guide which would walk me through the seasons. As a busy home school mum, I’d appreciate all the research and information to be prepared and accessible in one place. 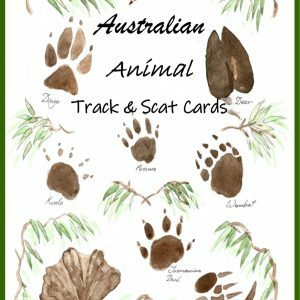 The Australian Nature Study Guide: A Weekly Observation of Australian Wild Life has been created out of our families need to study nature science in our home country. We’ve strived to integrate subjects and ages to increase time efficiency and value. I appreciate Charlotte Mason’s philosophy on education, but I had a hard time fitting it all into my schedule and remaining consistent. To include living books, poetry, picture study and narration, I decided to incorporate these topics into nature study. The guide can be used by all home educators regardless of a preferred style. It is flexible and easily tailored to your preference whether it be Charlotte Mason, Unit Studies, Unschooling, Project-Based, Classical or Traditional. As a Christian, my writing is influenced with a Christian worldview. Please don’t be offended if you’re secular. You have the liberty to tailor the information to your family and personal beliefs. We know how important it is to consistently point our children to the Master Artist who created all things. So, you’ll find scriptures to ponder and hymns to sing as we search for treasures. Our desire is to serve families by guiding them through the seasons and sharing our research and adventures with you. We hope you’ll walk alongside us as we explore nature in this inimitable land. 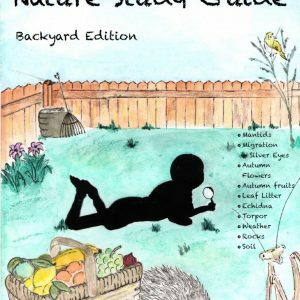 The Nature Study Guide will walk you through weekly observations of nature in your backyard, park, bush or ocean. Notebook Pages: have been included for your enjoyment. Hi! I’m Marie and I’ve been home educating for ten years. I’ve shared most of my life with my awesome husband. We live on the land with four of our children who enjoy helping dad and raising dogs, calves, ducks, goats and pigs. Two of our daughters have graduated so far and we’re blessed to be the grandparents of a precious granddaughter. I’m so blessed to have the opportunity to live this life with them and I’m counting each second as precious. In those rare moments when there’s time to breath and cappuccinos and chocolate are bliss, I love to read, walk and journal. Above all, I love my Saviour and exploring His exquisite creation brings me much joy. Finding life balance while home educating is a challenge, especially when we first start out and are trying to find our feet. We become overwhelmed with all the responsibilities of teaching the children, preparing multiple meals, home care and paying the bills. The list is enormous, and it can consume our lives to the extent where we become exhausted. I’ve been overwhelmed and worn out with this home school gig in the past. One of my mistakes as a home educator was to bring the industrialized approach to school home. We had schedules and workbooks for each subject which were totally unrelated to each other, and the children were not retaining much of what they learned. I was stressed, and they were bored. I went searching for a better way and found unit studies. 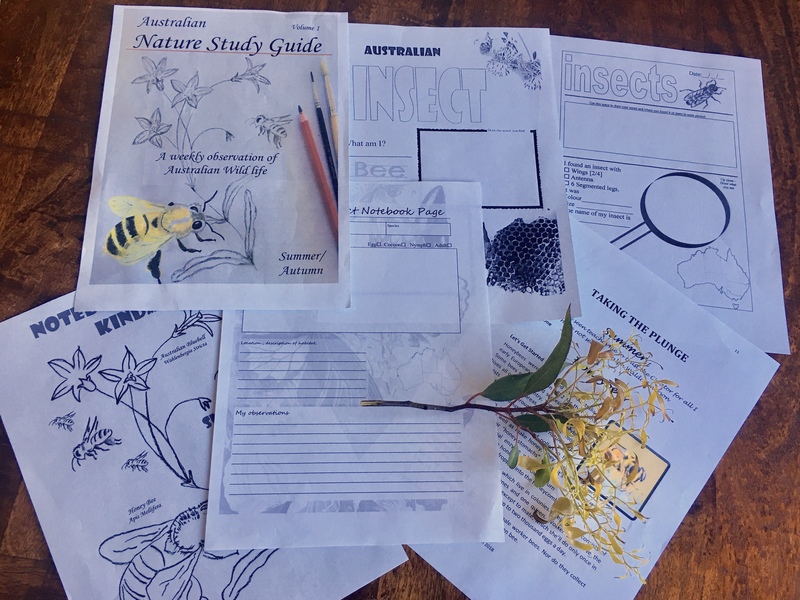 This is where I began to integrate subject areas around one topic of interest and the children would be immersed into a study where they were able to make connections and realise all of life is related in one way or another. This was very exciting for me at the time as it worked better than isolating and separating subjects. Using unit studies also enabled me to teach my multi aged children from pre-school to high school. They worked on the same topic at their individual levels and interests. The older children were able to help the younger ones, and this consolidated what they were learning themselves while giving me the opportunity to prepare a meal or pay a bill. Then I was introduced to Charlotte Masons education philosophies and fell in love. You know exactly what I mean. I implemented some of her ideas like music and art appreciation, narration, poetry, living books and nature study. I was feeling frazzled again as most days our schedule was interrupted by life. I was all over the place and not accomplishing much. I decided to work on our unit studies Monday to Thursday leaving Friday open for nature study where we were not constrained by time and were able to take a trip to a park or enjoy a bush walk. I realized I could integrate topics into our nature study time the same way I did with unit studies. Now we choose a topic a week to study in nature besides freely observing everything we may notice on our walks. We journal our observations and read living books, poetry, scripture and hymns relating to our study. We also study a picture or a piece of art and draw or write our observations in our journals. The children are free to write their own poetry or copy pieces of literature they enjoy into their journals. During this time, we’ve covered earth science, reading aloud, language arts, picture study, art and physical education. If I’m feeling creative I could include math, social history and technology. We’ve also spent valuable time together as a family enjoying the outdoors. It’s important to be organized before each study as it’s easy to run down rabbit trails and become despondent when there’s no clear direction. So, I’d encourage you to take the time to form a plan where you can include all your children and a couple of subjects into a block of work for three to four weeks. You’ll be amazed at the results and what you’ve managed to cover while having a little extra time to pour energy into other areas of your life. You can purchase or find free unit study blocks on the internet where all the research and planning has been done for you. 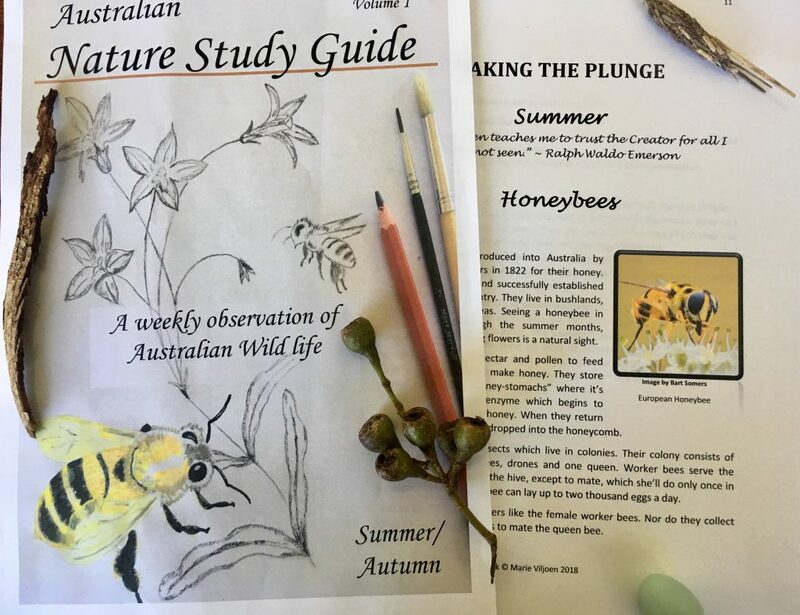 As a busy mum, I appreciate the time I save by out sourcing resources, and this is one of the reasons I’ve written the Australian Nature Study Guide for Aussie mums and dads, who love the idea of nature science, but need the encouragement and resources to get started. Home educating is a journey and I don’t think I’ll ever fully arrive at the perfect plan to accomplish everything I need to as I’m constantly learning along with the children, tweaking ideas and resources here and there to make them suit our family. Our home school looks different today than it did ten years ago when we first started, and I expect it’ll continue to evolve as the children and dynamics in our home continue to change. 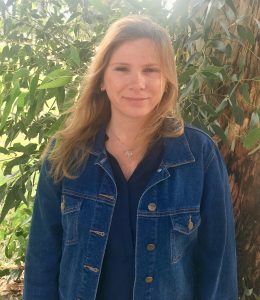 Share your journey as a home educating family with me. I’d love to connect with you.